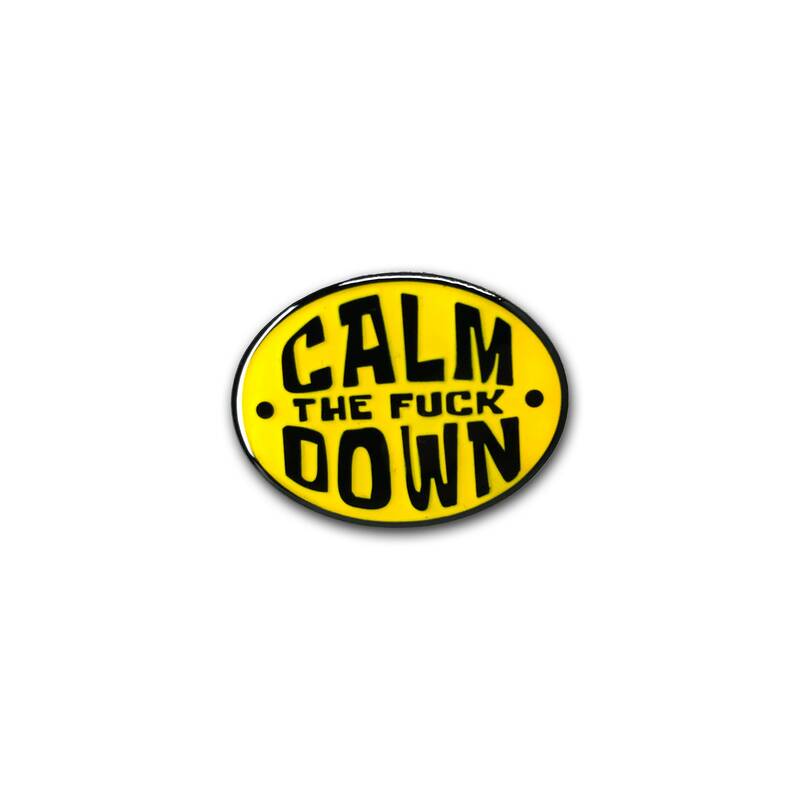 Sometimes people need to be reminded to CALM THE F! @# DOWN and sometimes you just don't have the energy to say it. Let this pin do the talking for ya!